Thank you for making a donation in support of our nurses. 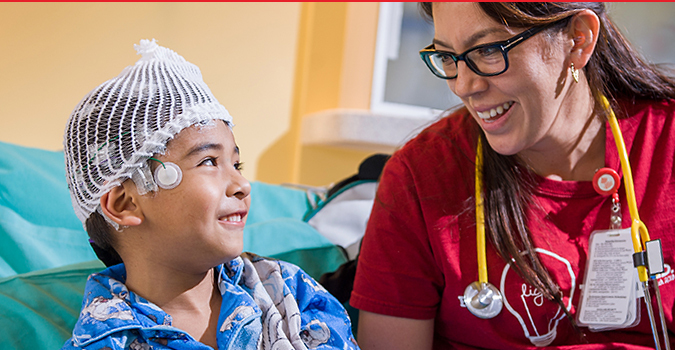 A gift to support nursing provides funding that supports professional advancement through outside educational opportunities. This is also a gift to our patients, as it provides our nurses with exposure to advanced nursing practice and education which enhances our ability to provide the very best care available anywhere in the world.